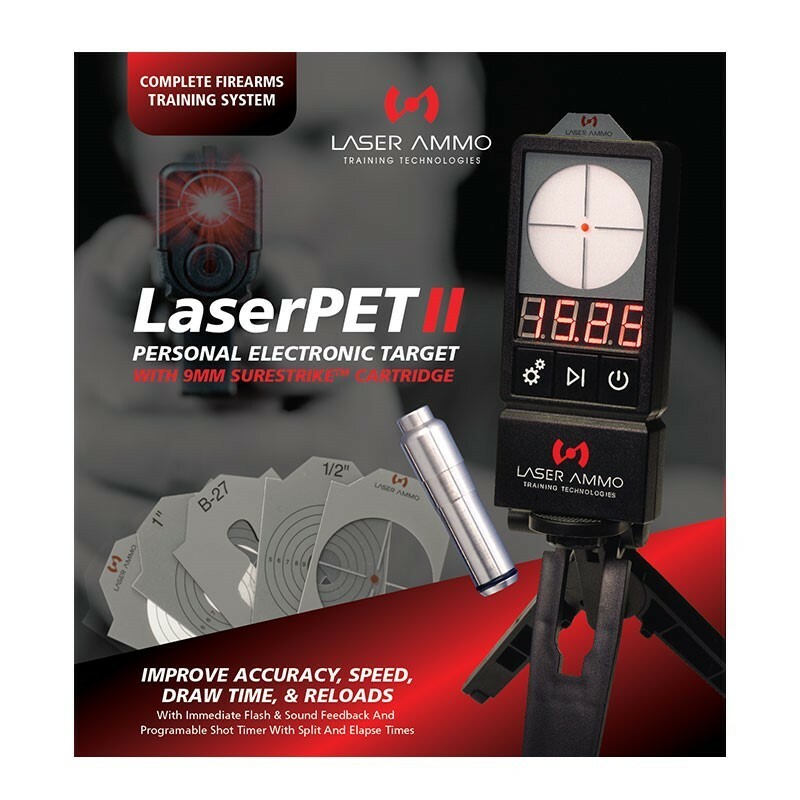 This is a full training system that includes the most advanced reactive target in the market with a high quality 9mm Red or IR SureStrike laser cartridge for your 9mm pistol.No additional equipment needed. 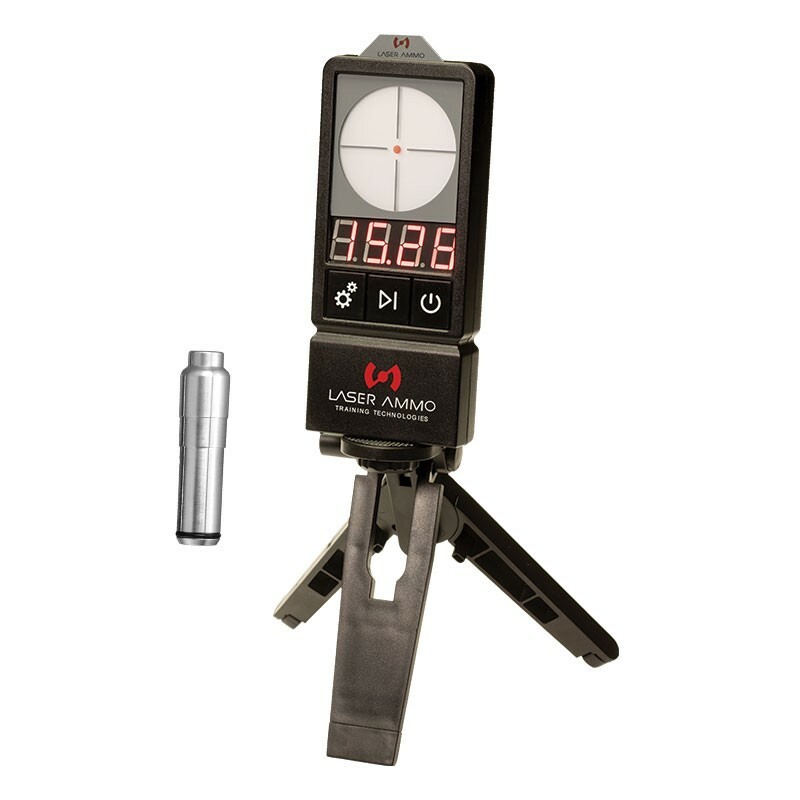 This system provides immediate feedback by focusing on their draw time, accuracy, reloads and much more. It’s completely portable, can fit in any range bag, be used in most environments and proven to enhance every shooter’s abilities. 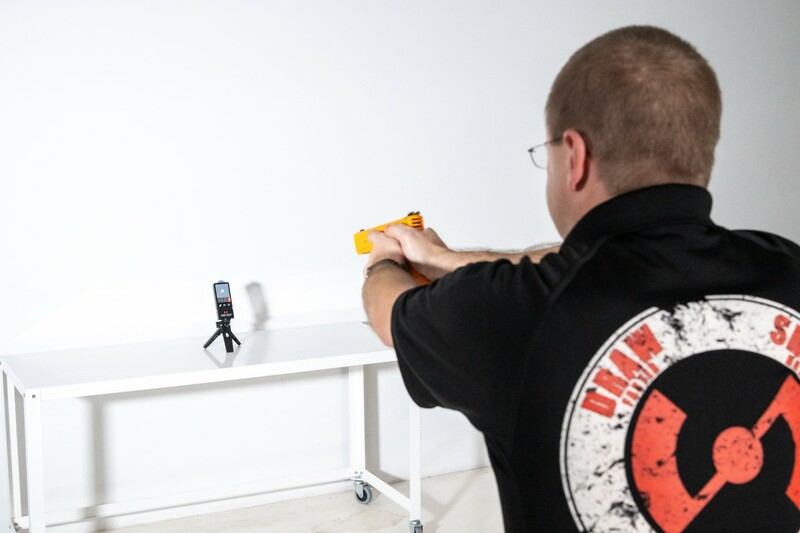 Training with your Single-action firearm, you will get immediate feedback on your first shot. Using a double-action firearm will allow you to track your split and elapse times for up to 6 different shots. Using the Red laser will help you train your family and friends as well, as you can see their hits and misses. 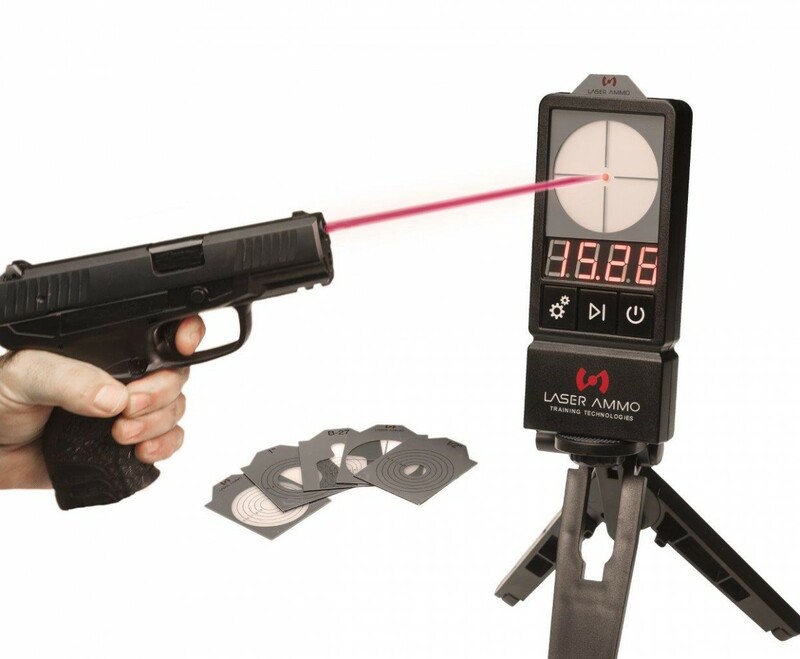 For even more professional training, using an invisible Infrared (IR) laser is highly recommended to insure you are using your sights instead of focusing on your target. 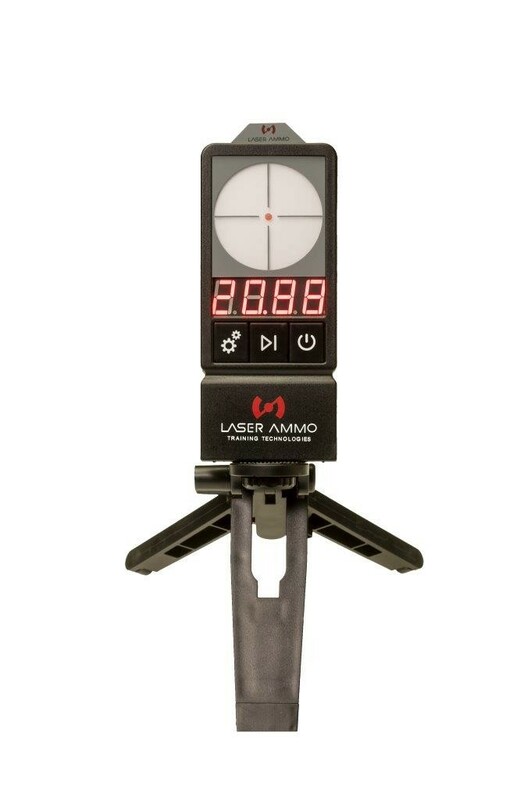 This is by far the best training tool to improve your shooting skills.